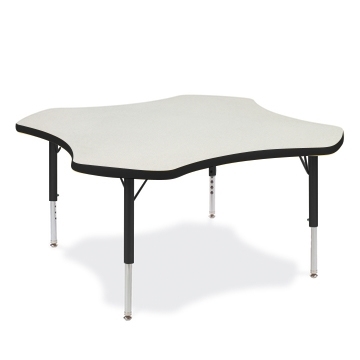 Are you looking for a high quality, fun, early childhood activity table? If so, look no further. 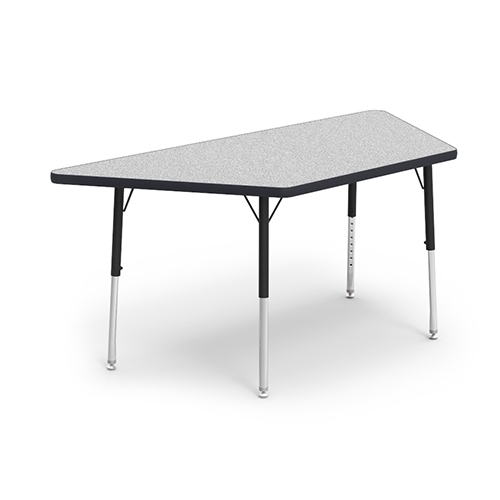 Virco early childhood activity tables feature 1 1/8" particle board with a high pressure laminate top sheet available in two attractive colors: Fusion Maple and Grey Nebula. 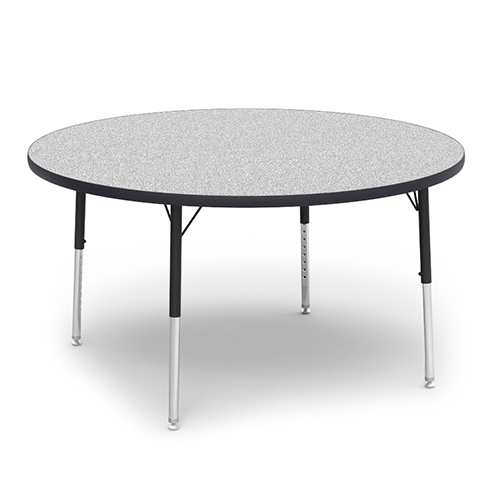 These tables are found in thousands of pre-schools and elementary schools through out the USA. 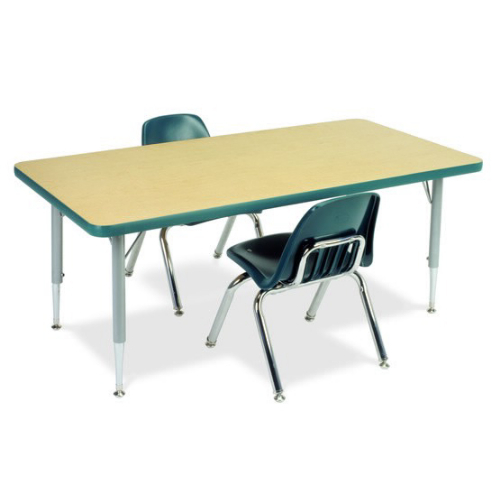 Virco's Primary Line of activity tables feature attractive banding in seven different colors which can be color matched to your classroom seating. 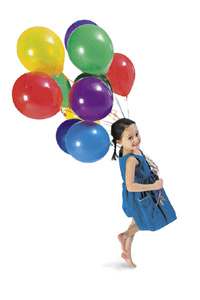 Legs adjust from 17" - 25" high which can accommodate children from Pre-School until the 3rd grade. 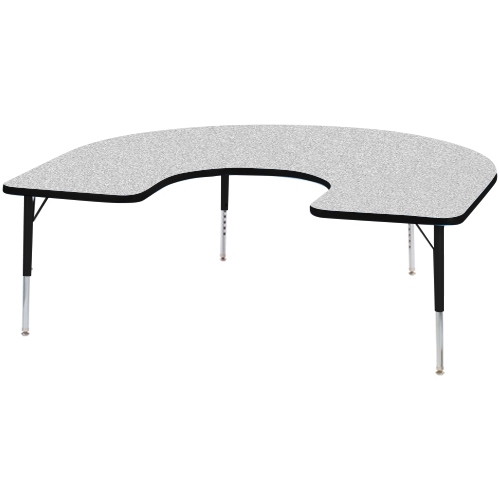 You can buy these attractive looking classroom tables right here from our website or by contacting one of our School Furniture Specialists at 1-877-398-6449. 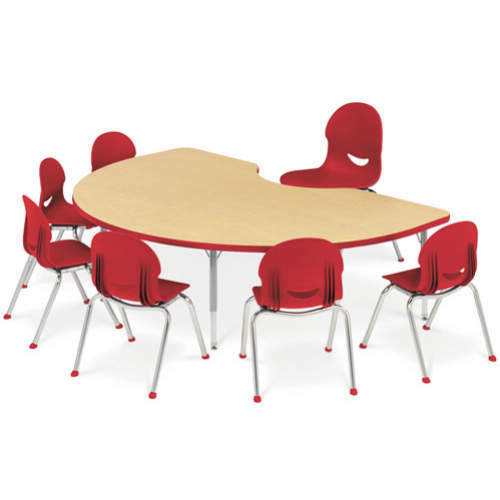 You can find Virco Primary Collection Activity Tables on this page that are perfect for any preschool or early childhood classroom setting. 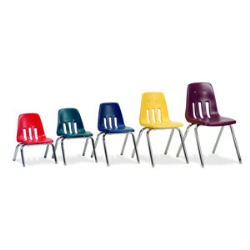 The color banded activity tables can be matched to your other classroom furniture, including any school chairs. The items on this page include: Virco Rectangular Activity Table 482448LO for preschool; Virco Rectangular Activity Table 483048LO for preschool; Virco Rectangular Activity Table 483060LO for preschool; Virco Rectangular Activity Table 483072LO for preschool; Virco Round Activity Table 4848RLO for preschool; Virco Kidney shaped Activity Table 48KID72LO for preschool; Virco Horseshoe shaped 48HORSE60LO for preschool; Virco Clover shaped 48CLO48LO for preschool; and the Virco Trapezoid shaped 48TRAP60LO for preschool. 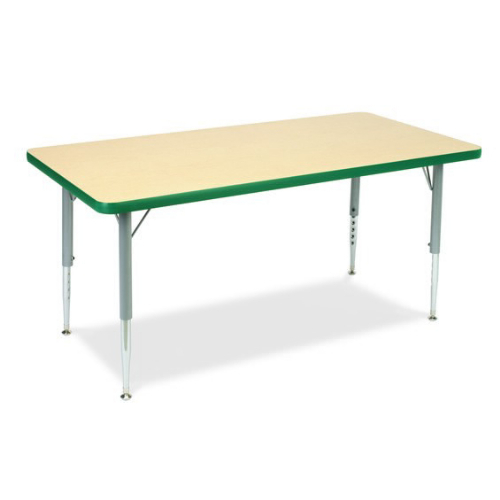 All these activity tables feature adjustable height legs to suit your early childhood classroom furniture needs.